So you are thinking of a new fur-rever friend? Town Cats works hard to find good homes for the tame cats and kittens we come across. 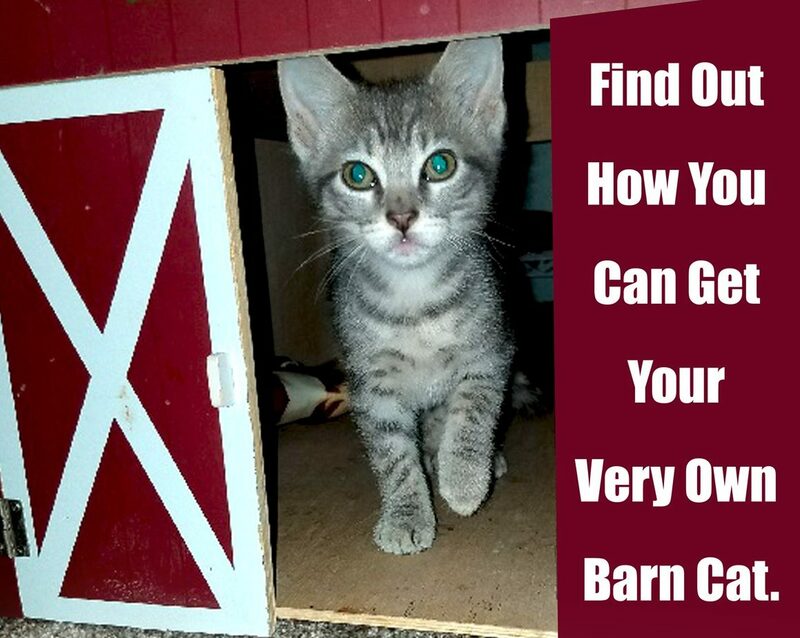 You can find us at the Ocean Pines Farmers Market, Petsmart in Berlin, MD, VCA Delmarva in Berlin, Md and various events at Tractor Supply, the Ocean City Convention Center and anyplace else where we can put up a cage and display our kittens. 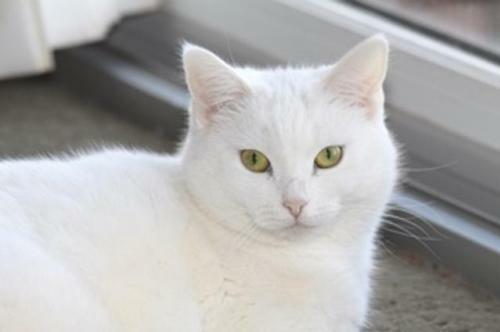 You can also view our adoptable cats online. Each cat will have an on-line bio & profile card that provides some basic information. You may also contact us for additional details. All of the cats we offer for adoption are spay/neutered, had rabies shots, been tested for feline diseases, been dewormed and treated for fleas, etc. There is a fee of $85 to partially offset these costs. Once you have selected a cat(s) you are interested in, a simple application must be completed. All applications will be considered on a basis of “best fit”. We encourage those potential adopters who rent your home to provide a copy of your lease or a letter from the property manager stating you may have pets. This helps expedite the process and will make your experience more hassle free! (Even if you have not selected a cat, we strongly recommend that you complete an application and gain pre-approval, as it will make the process much faster once you have identified your cat of choice). The application evaluation process will generally be completed within 24-48 hours. Upon completion & approval of the application you will schedule an appointment with our adoption coordinator to pick up your new friend! It is as simple as signing a few forms, receiving information on your new cat as well as suggestions for introducing your new family member to your home. This is a great time for you to come prepared to ask questions or address concerns. We are always happy to help! Be sure to bring a carrier for your new family member. Enjoy many years of fun & companionship with your new cat. We love when families send photos & updates for us to include on our website & Facebook page. Our volunteers spend many hours with our cats before they find their furrever homes, and enjoy hearing how our friends are doing! All of the cats we offer for adoption are spay/neutered, had rabies shots, been tested for feline diseases, been dewormed and treated for fleas, etc. There is a fee of $85 to partially offset these costs. If you are interested in adopting a Town Cat, you can fill out the online adoption application below. For any questions please call Chris at (610) 716-3704.